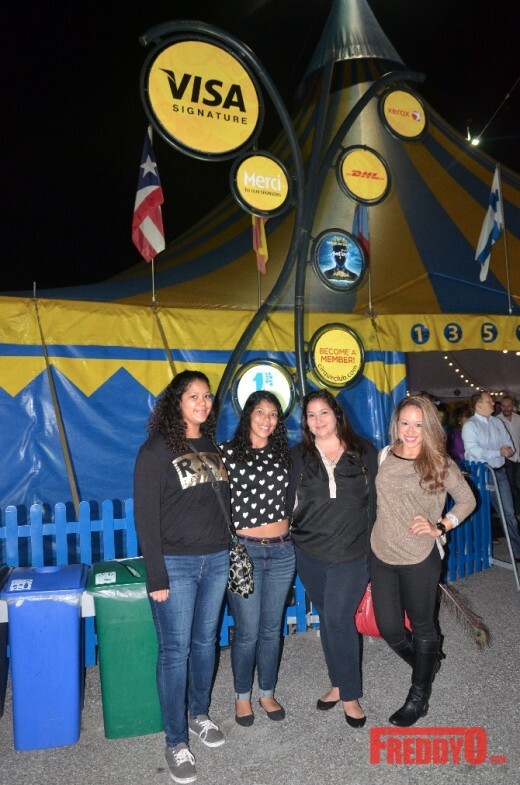 Last night I had the pleasure of attending the opening night of Cirque du Soleil: Amaluna at Atlantic Station! It was a love story that took place on a mysterious island and full of beauty and adventure. 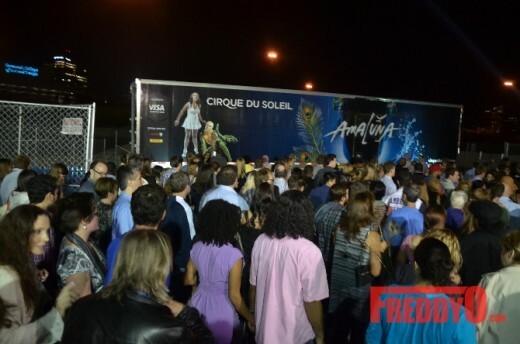 Yesterday evening I was attendance to Cirque du Soleil: Amaluna’s opening night! It was such an amazing show and honestly, it gave me a sense of nostalgia. 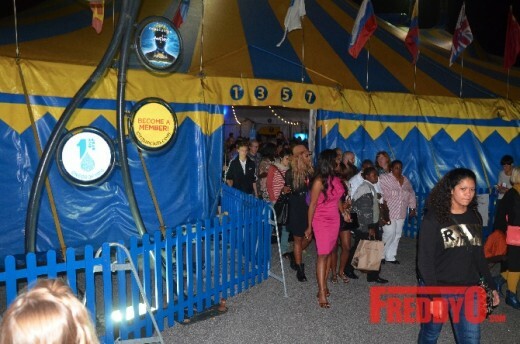 I remember all the circus shows my mom would take me to as a child! The beautiful tale takes place on an island where you will meet some pretty interesting characters! Two of my favorites included Deeda, who is like the host of the entire show, and the Amazons, which I will explain why later. We meet two young lovers who fall for each other at first sight and fight to be together! During this show I wish I had eyes all over my head because I could not just focus on one person or performance on stage! One group of people who really would catch your attention were the band members. Watching those ladies rock out on their instruments – the guitars, drums, and sparkling blue cello – was an experience I will never forget! 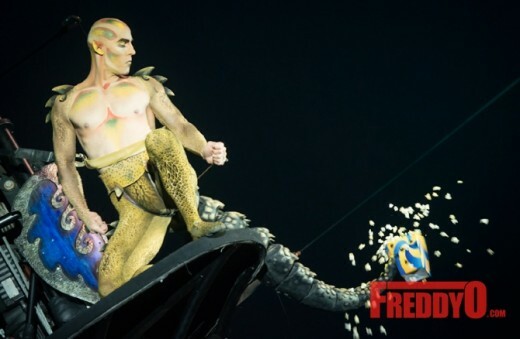 Cirque du Soleil is so popular because of the various acrobatic stunts that are shown throughout the show! Some of the main acrobats were the Amazons. Watching these women do tricky maneuvers with precision and ease was extremely fascinating. Not to mention every time they would do, they would scream out warrior calls, which would really keep your attention. There was another act on this show, which caused everyone to sit on the edge of their seats! It was strange because what seemed like the simplest stunt turned into a nail biting experience. I scanned the crowd as old and young audience members watched in awe of all the tricks that were being performed! 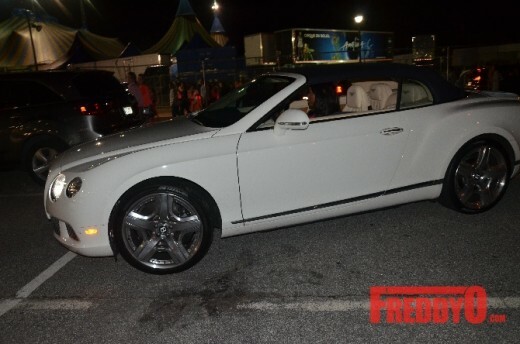 A big event like this was surely going to bring out some of Atlanta’s hottest stars! 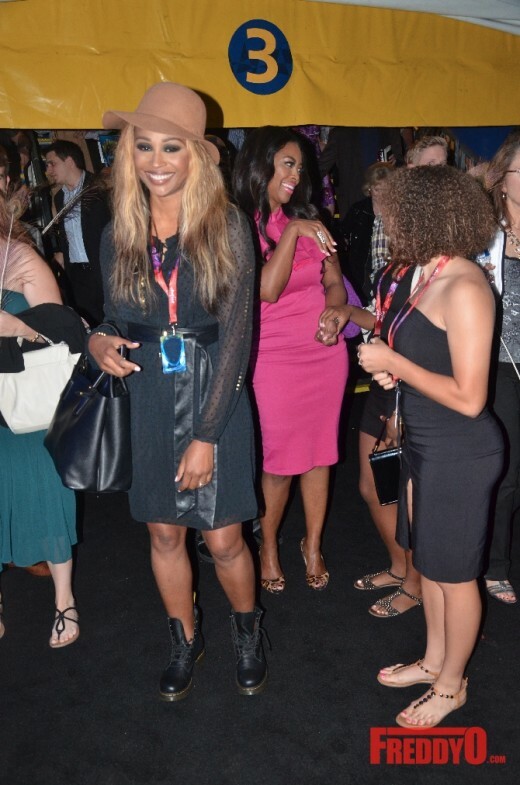 While there I was able to catch up Cynthia Bailey and Kenya Moore of “The Real Housewives of Atlanta!” Bailey had brought her daughter and her castmate Moore. These two have gotten extremely close recently, which will see throughout the seventh season. They explained to me how they truly loved the show and thought it was amazing! Furthermore, they revealed a few projects that they are working on. Moore will be traveling to Los Angeles to work on a major project out there! Cannot wait for the details to be revealed to the masses. And Bailey is preparing to open up the second Bar One in Atlanta; you guys know I love their jerk chicken wraps! They both kept implying that big things are in the works and everyone needs to be ready. I would love to send a special thank you to the Cirque du Soleil creators, performers, and contributors (costume design and etc). This was truly a lovely event and what better way to bring in October with front-row seats to the première of one of the hottest shows in Atlanta. Everyone will enjoy such a showstopping event! 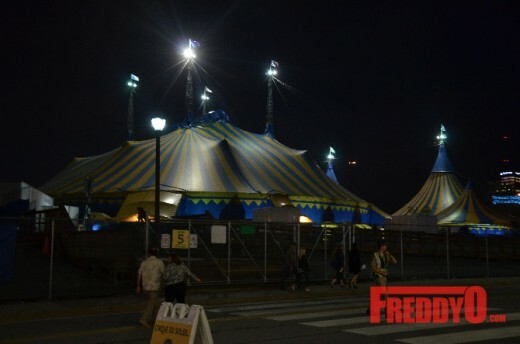 Cirque du Soleil will be in Atlanta until November 30th. 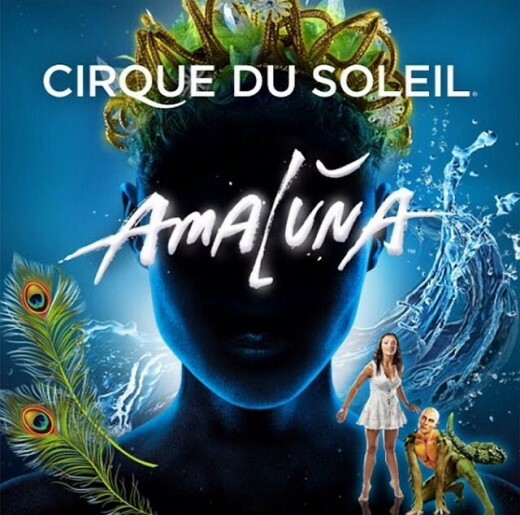 You can buy your tickets online at www.cirquedusoleil.com. 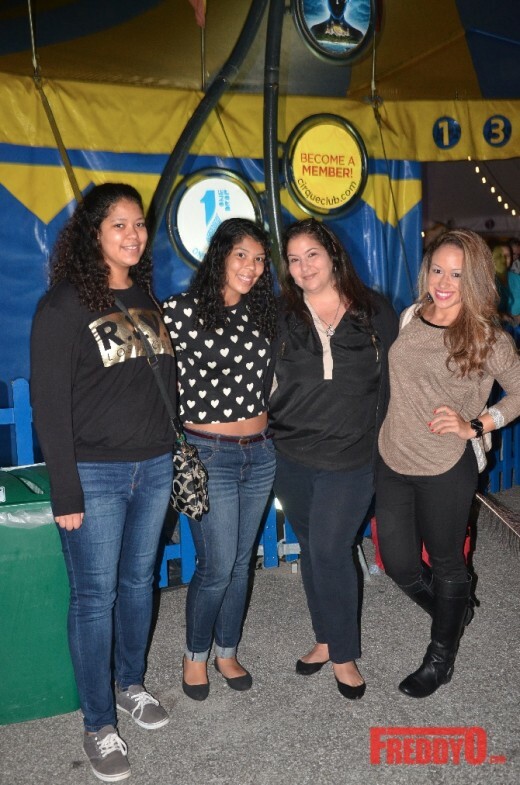 This event is great for a family outing, a night with the girls, or even the perfect date night! Do not miss your chance of being taken on an exotic adventure! 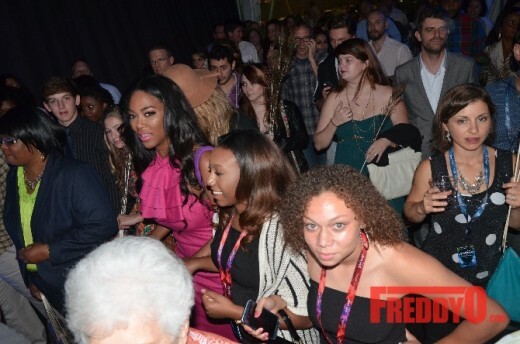 On To The Next: #RHOA alum Porsha Williams to Executive Produce Upcoming TV Project! 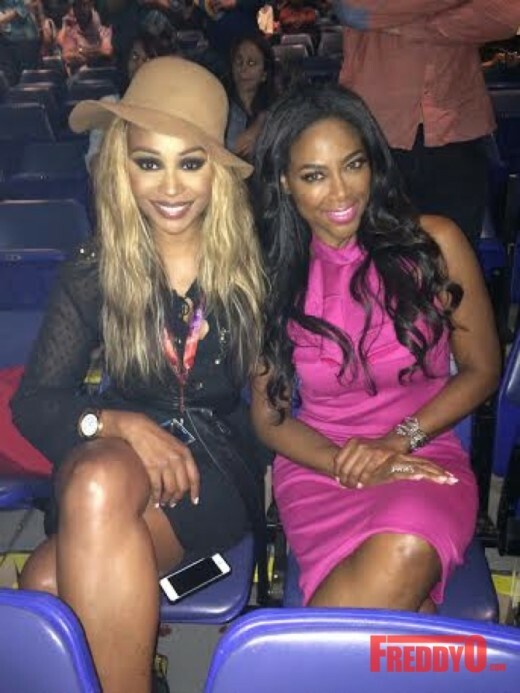 Season 7 Cast Of “Real Housewives Of Atlanta” Was Confirmed! Another person specifically lend a hand to produce considerably posts I would point out. Be the new I personally visited your internet web site and so far? My partner and i astonished together with the evaluation you’ve made to produce this kind of organize amazing. Exceptional exercise!